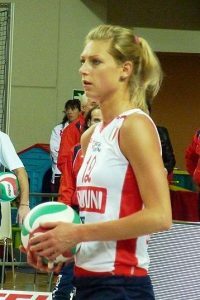 Manon Flier is a volleyball player from the Netherlands, named Most Valuable Player at the 2007 FIVB World Grand Prix in China, where the Dutch national team won the gold medals. 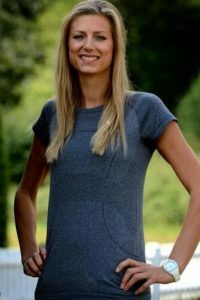 Manon Flier is also two time European Championship silver medalist, bronze medal with Igtisadchi Baku in the Azerbaijan Super League, when was also selected for the Best Server award. During her early career Manon Flier was part from the squads of Dutch teams Volco Ommen (1999–2001), Pollux Oldenzaal (2001–2002), VC Weert (2002–2004) and Dela Martinus Amstelveen (2005–2008), as well as Italian team Sant’Orsola Asystel Novara (2004–2005), Monte Schiavo Banca Marche Jesi (2008–2009), Asystel Volley Novara (2009–2010), Scavolini Pesaro (2010–2011). In 2011, she left European volleyball and went to Japan, where played for Toray Arrows (2011–2012), before going to Azerbaijan and played for Azerrail Baku (2012–2013) and Igtisadchi Baku (2013-2014). Beautiful is the word to describe Manon Flier. 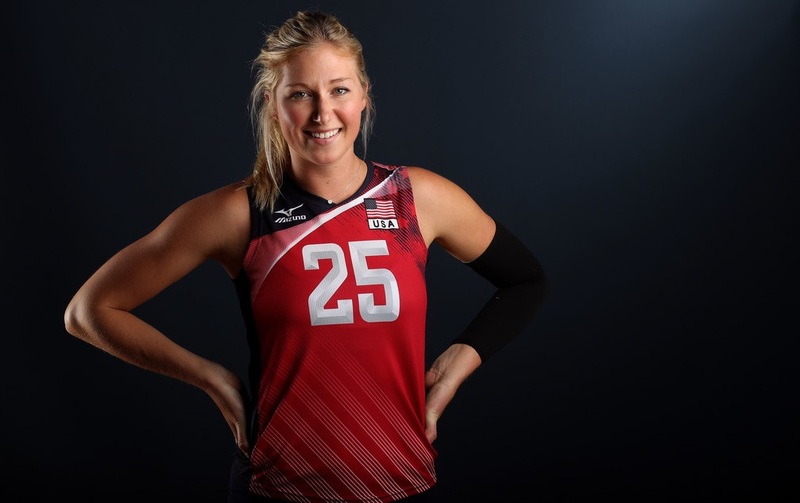 She is extremely gorgeous and an awesome volleyball player. Manon Flier is highly talented and is one of the hottest volleyball players, who is well known in social networks and media, favorite for journalists and fans.